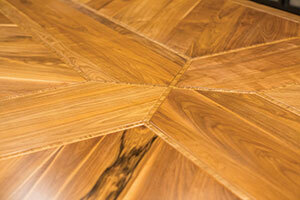 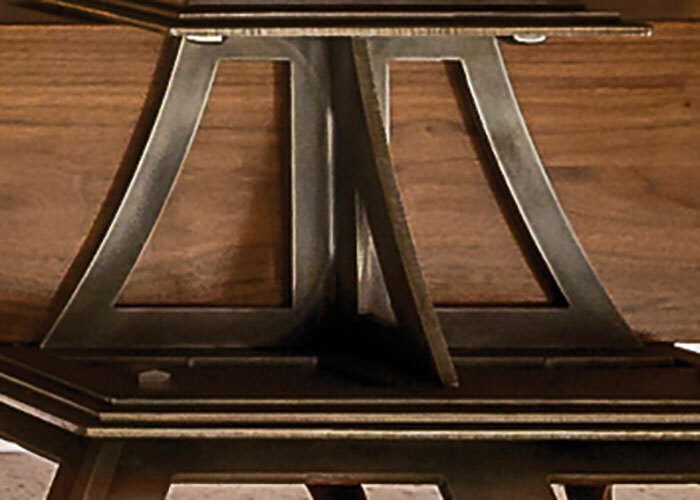 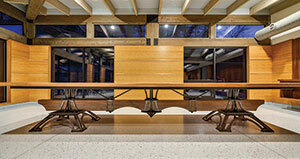 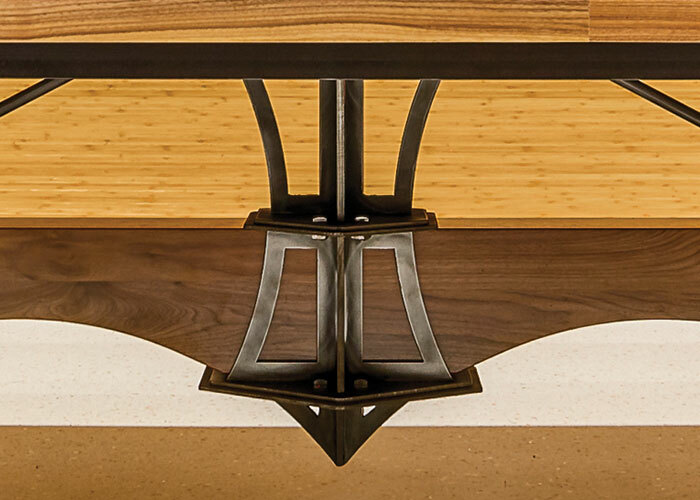 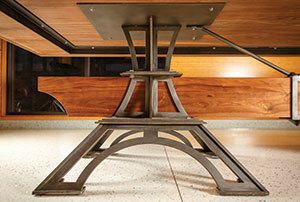 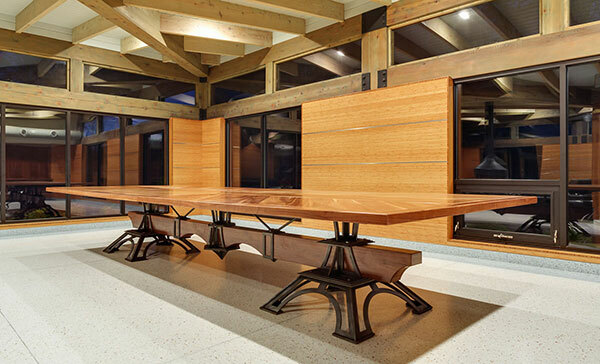 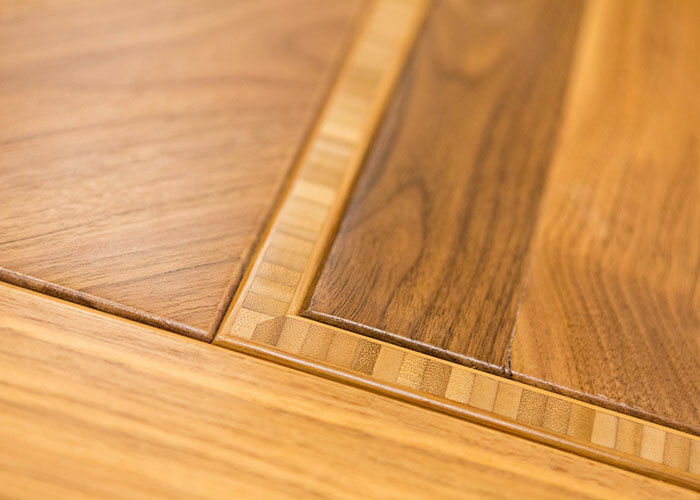 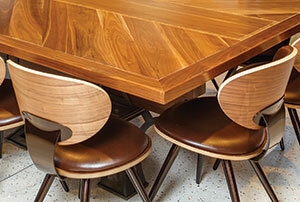 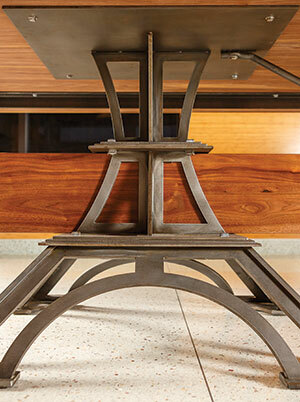 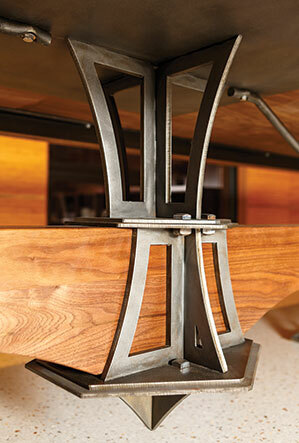 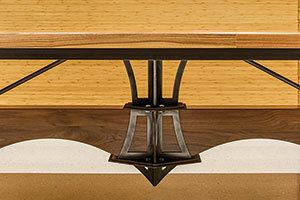 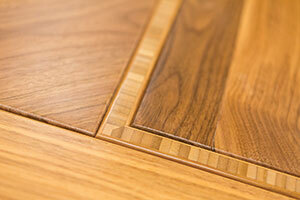 Over the years, James has designed a number of custom tables. 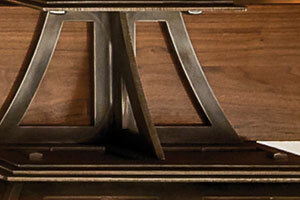 However, this was unlike anything he'd been tasked with before. 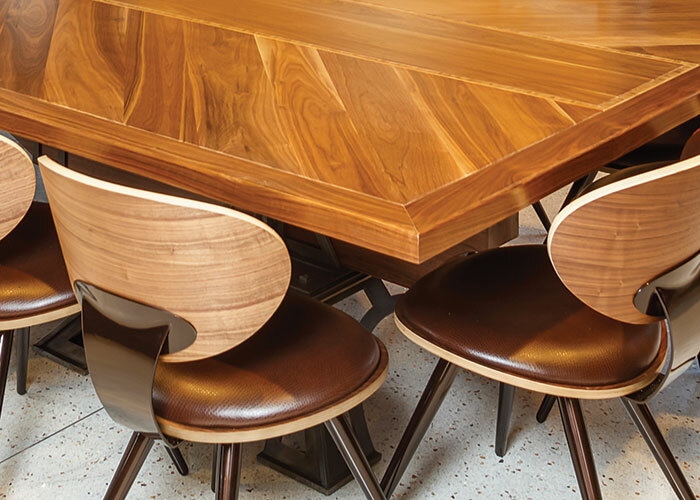 The client's instructions were simple: "we love to entertain, and the table should serve as a centerpiece that seats up to 20 people." 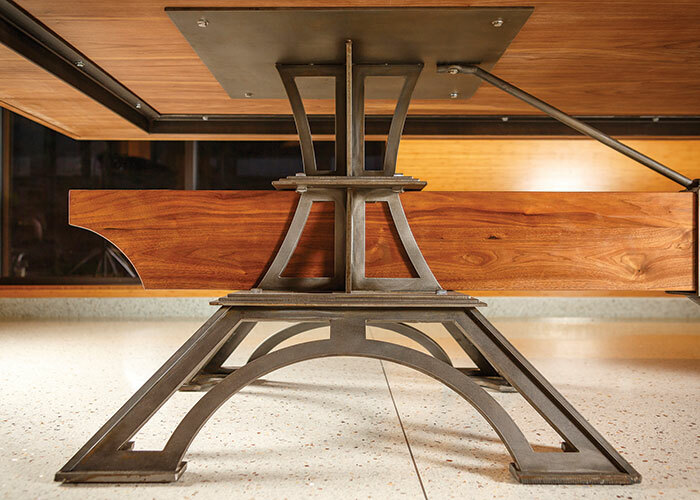 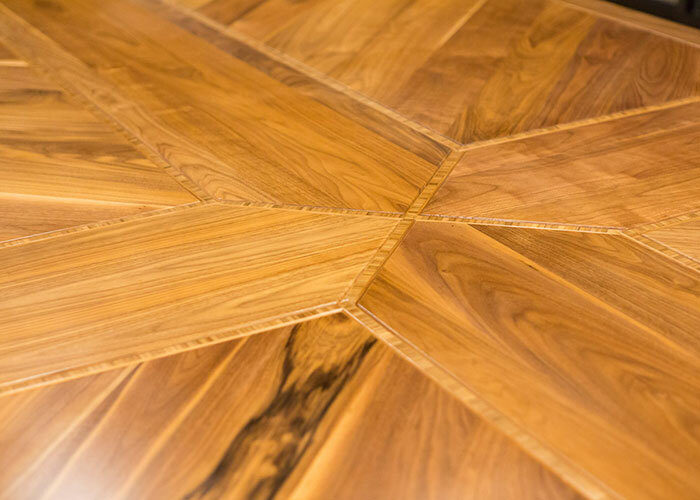 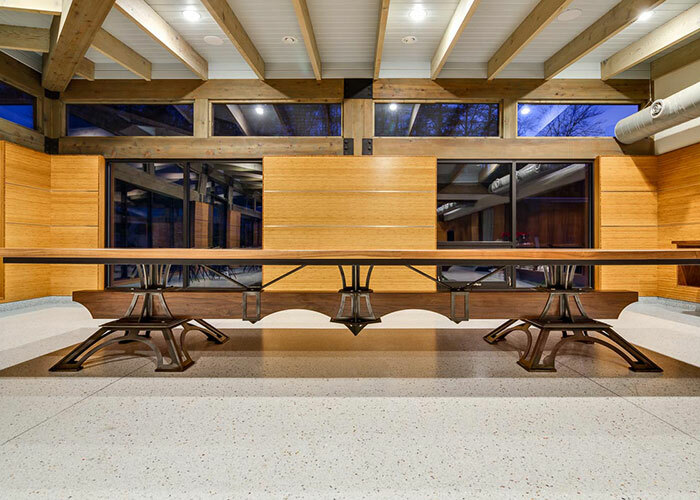 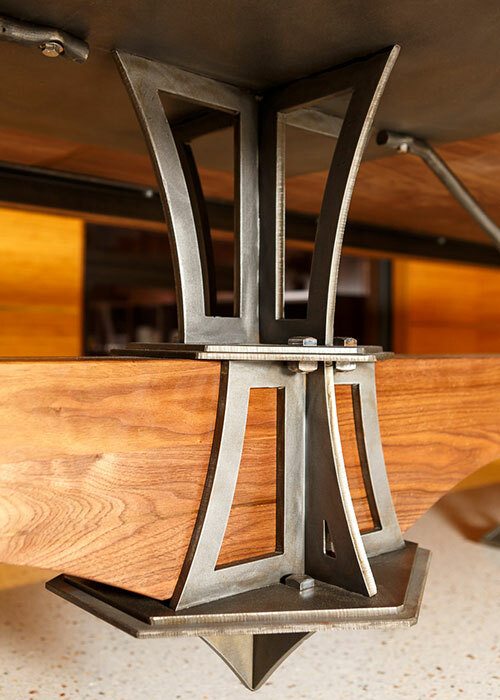 James designed a massive dining room table that is both intimate and engaging, with floor stand inspired by the Eiffel Tower.